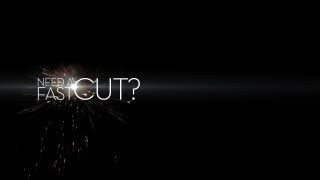 Trim, Cut, Clip your HD videos in a flash. Highlight multiple clips. Cut, Share. Done. Will my clips loose quality? We took technology from our Mobile Phone Division to enable blazing fast video cutting on PC. We call this CODEN: Compressed Domain Editing Engine. Borrowing ideas from minimally invasive heart surgery, muvee engineers created algorithms to surgically go in to compressed HD video and cut the scene you want. What does this really mean? Turbo Fast. No Decoding. No Quality Loss. muvee and Microsoft have worked closely together to test muvee Turbo Video Cutter for its reliability, performance, and user experience to ensure that the latest version of muvee Turbo Video Cutter is compatible with Windows 10. Turn your long HD footage into manageable clips that everyone will want to watch. This trimmer is a must-have to capture those perfect moments. Highlight your segment, mark it, and trim it down immediately.